The epack e 835s provides all you need for your live performance. 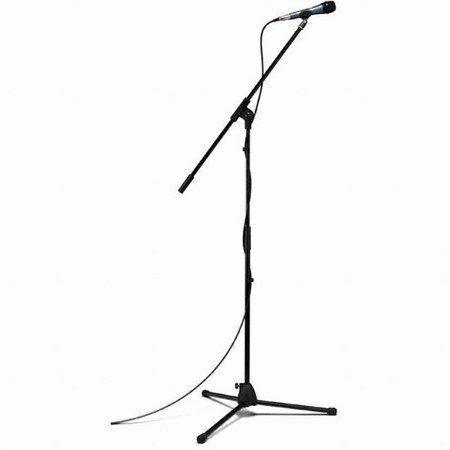 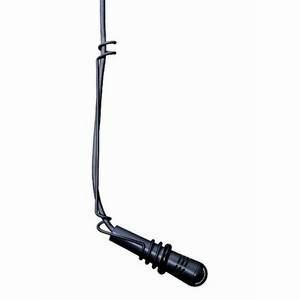 The professional evolution e835s vocal microphone, a high-quality K&M microphone stand, a 5m XLR cable, a microphone clip, and a robust microphone pouch. 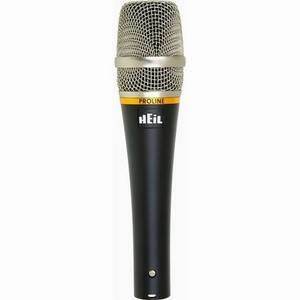 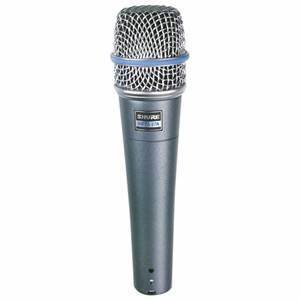 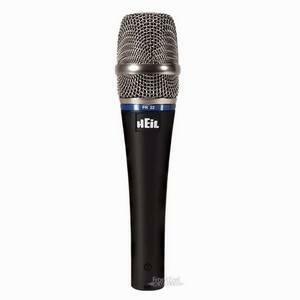 The e 835s is a cardioid lead vocal stage microphone specially designed to perform under pressure.